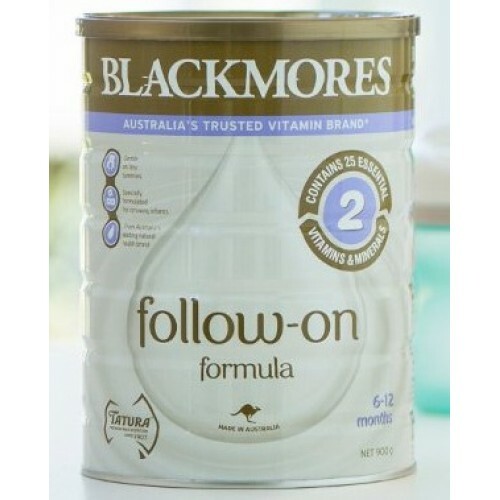 Blackmores Follow-On Formula supports the nutritional needs of infants from 6 months, as part of a mixed diet. With 25 nutrients including essential vitamins, minerals and prebiotics, its gentle on tummies and specifically formulated for growing infants. Suitable from 6-12 months. Organic Follow On Formula - Step 2From 6 Months to 12 MonthsBellamy's Organic Step 2 Follow-on Form..